Electronics have come a long way in the past few decades, plastic play important roles in the electronic industry. In many ways, plastic and electronics work hand in hand to produce the gadgets we have available today. Plastics Are Often Present In Electronics.Plastic protects and insulates electronic products. Many electronics, from laptops to stopwatches, benefit from the protection of hard plastic electronics enclosures. In addition, plastic electronic components are very common in printers, handheld games, telephones, calculators, alarm clocks, and other electronic devices. Electronics are usually delicate and sensitive to water and harsh environments. Plastic enclosures protect the electronics parts from harmful elements. They also keep electrical currents from escaping, which helps to protect the user. Electric devices that plug into wall sockets, such as blenders and hair dryers, are encased in plastic for this reason. When it comes to plastic electronics enclosures, the material is relatively light in weight for the durability and protection it provides. With electronics like laptop and smart phones, it is generally thought that sleeker and lighter is better. Plastic is the ideal material that can help accomplish this while still maintaining durability. Because plastic goes into a mold, there is not much need for cutting off excess material. The mold predetermines the amount of plastic that will be needed. Other materials often need to be cut and fitted to get the right size and shape. Less waste means it is less expensive to produce. It is often much easier and cheaper to produce a plastic electronic component into the perfect shape than it is with any other material. 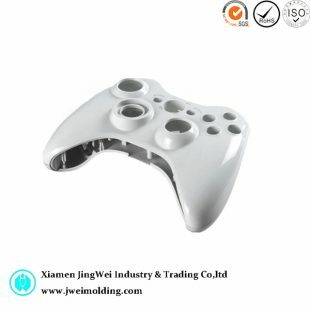 With injection molded plastic electronic components, the shape and size of the parts are almost limitless. It is possible to make one part where it took many pieces bonded together of metal or other materials. Each bond made the part weaker and more expensive to make. Using plastic drastically reduces the cost and increases the durability. With technology that allows us to create molds of many shapes and sizes, we can create the tiniest details to the exact specification of the designer. This makes many ideas that were never before possible a reality. For example, without microchip molding, many of the technologies we depend on would not exist. Manufacturers are also incorporating designs and logos to their products that were expensive or impractical before. Through plastic parts, enclosures, and microchip molding, plastic has helped the electronic industry reach new goals. Without plastic injection molding, electronics would not be mass produced like they are today. Plastics keep electronics evolving by making them practical and economical. 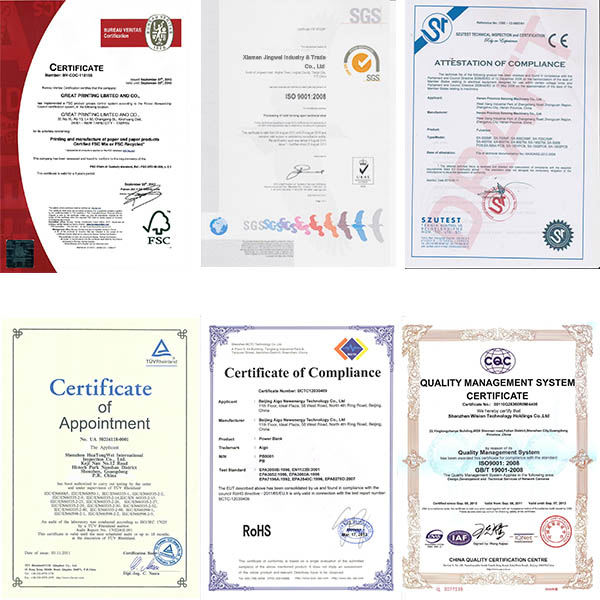 Jingwei industry has served the electronic industry for years develop and manufacture parts and has a team dedicated to providing you with the most cost effective solutions for design and manufacturing injection molded plastic electronic parts . visit us at :jweimolding.com Or contact us via info@jweimolding.com for your project. 0 responses on "Plastic injection molding in the electronic industry"